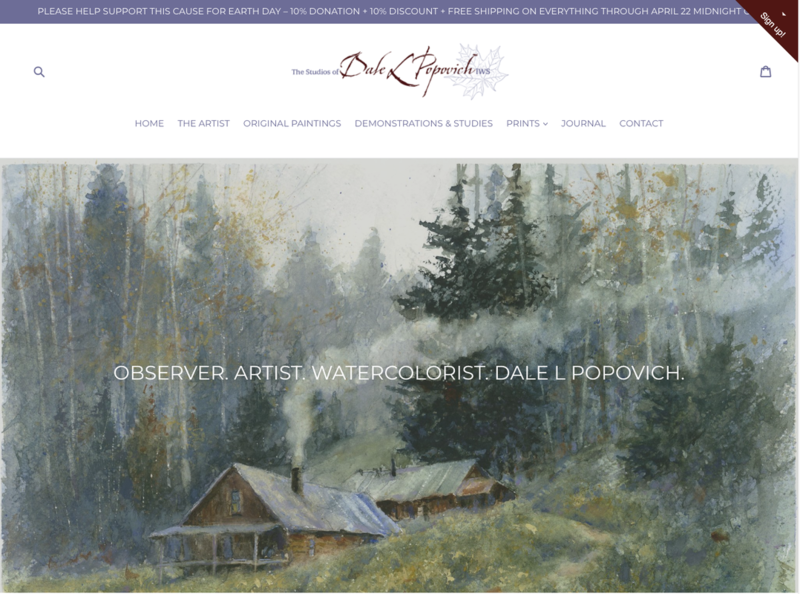 This year I have been asked to come back and teach a 1-day workshops at LOLA, Land O' Lakes Arts in thebeautiful Northwoods of Wisconsin on September 10, 2016. Northern Wisconsin is an amazing place in late summer. I personally enjoy hiking the forest and waterfalls, fishing, and yes, there's great dining, too. 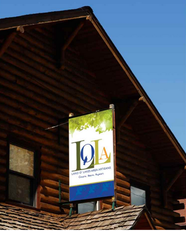 Why not plan a trip up north for the beauty of Vilas County.